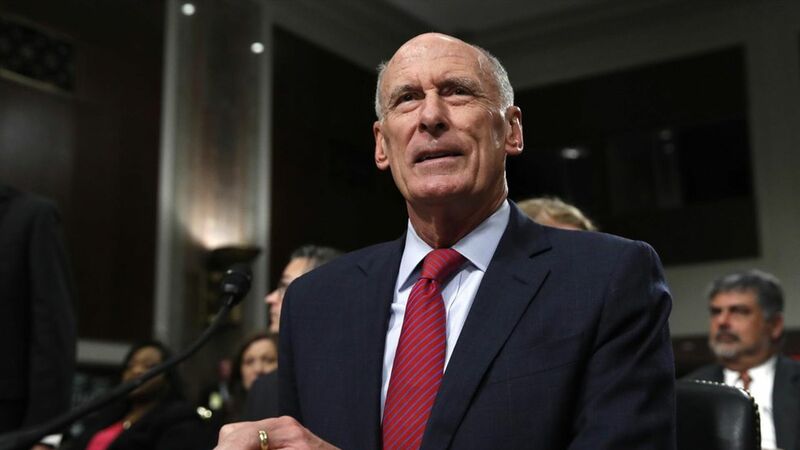 Director of National Intelligence Dan Coats told the Senate Armed Services Committee this morning that he doesn't "feel it's appropriate to characterize [his] discussions with the president" after being asked about yesterday's reports that President Trump had asked him to publicly refute the possibility of the Trump campaign's collusion with Russia. What he did say: Coats stated that he "made clear" to the White House that any "political shaping" of his position would be inappropriate. Additionally, he stated that he was unaware of the Trump administration reaching out to any other intel officials. Another thing: Coats told the committee that he's been traveling and hasn't had a chance to discuss Trump's apparent disclosure of Israeli intel to Russian officials directly with the president yet. The real purpose of the hearing was for Coats to provide an update on worldwide threats to the United States. Manchester: "ISIS has claimed responsibility for the attack in Manchester…we have not verified, yet, the connection." Coats also referred to yesterday's bombing as a "suicide attack." North Korea: The nation is nuclear but has "demonstrated capabilities short of an ICBM at this point in time." Iran: The nuclear deal has "extended" its development time for a nuclear bomb "from a few months to about a year." Russia and the U.S.: It will be "more unpredictable in its approach to the United States" as it continues to attempt to undermine democratic institutions around the world. Russia and the Middle East: It wants to use its presence in Syria and the worldwide fear of ISIS to expand its influence across the Middle East.